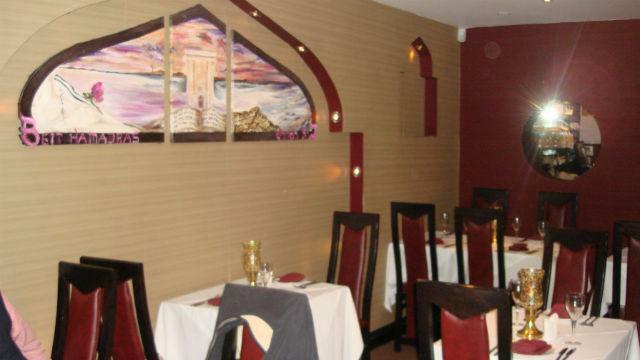 Serving fantastic Indian curries using traditional kosher produce, head to this intimate restaurant sitting in the heart of Hendon. 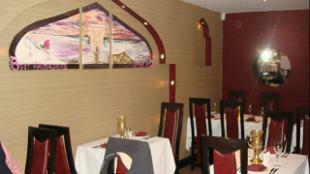 Enjoy a healthy variety of curries, biryanis and sides. 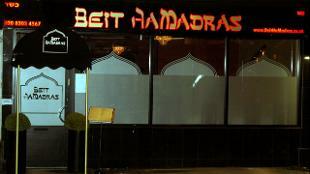 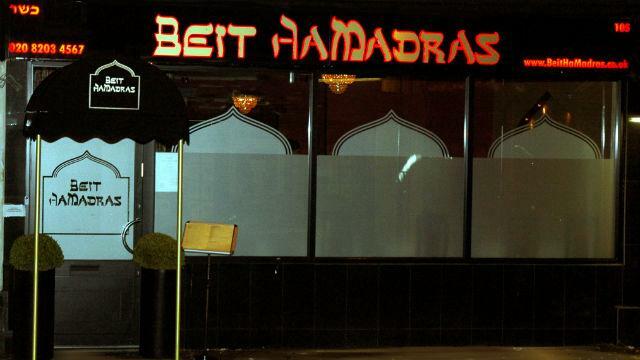 Is Beit Hamadras your business?